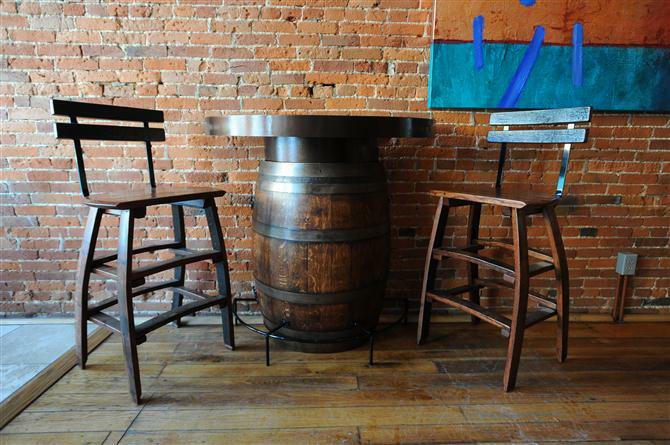 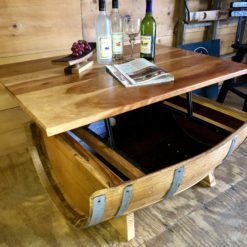 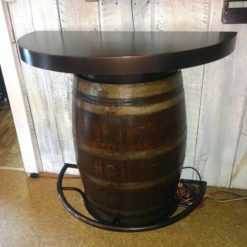 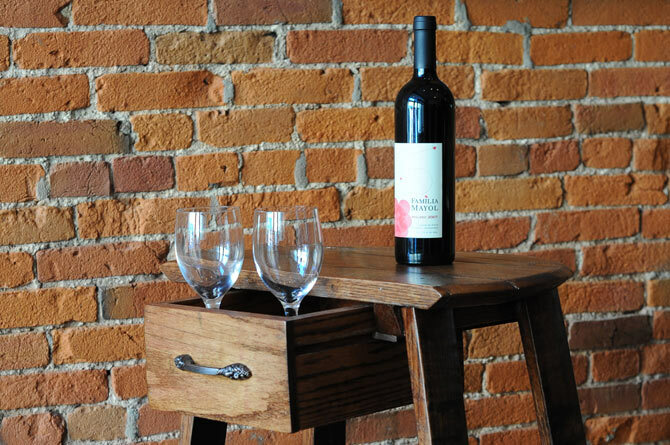 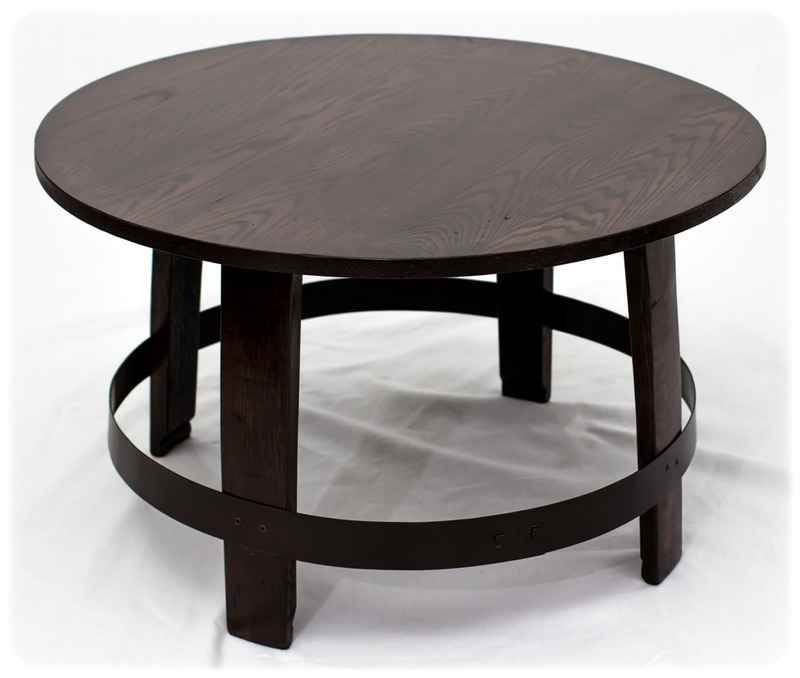 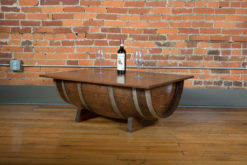 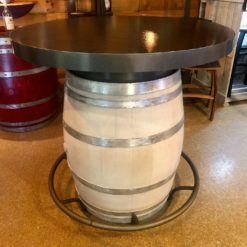 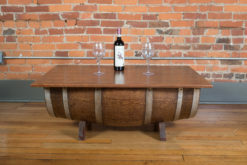 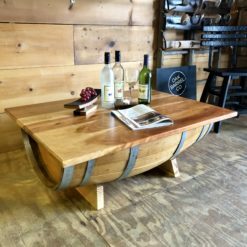 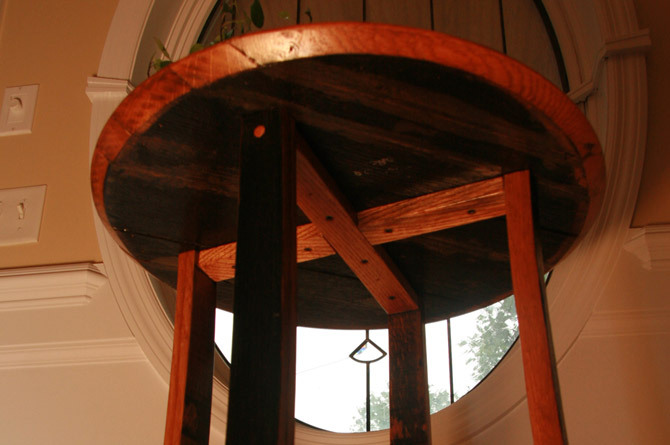 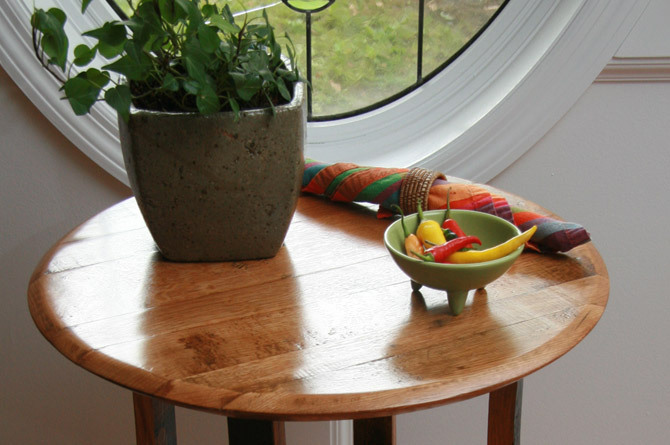 The Ring table is constructed from a solid oak top, staves and a barrel ring. 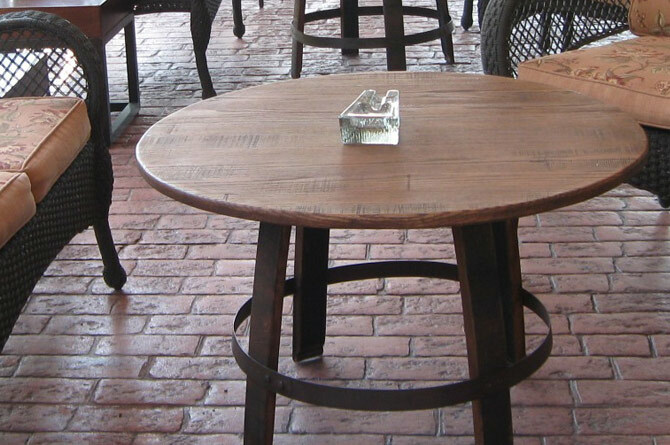 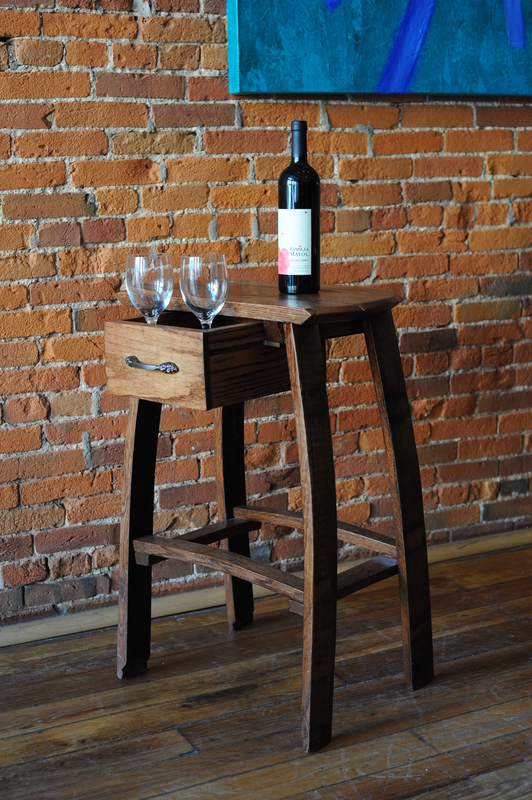 It’s simple yet durable and will add beauty and charm to any space in your home. 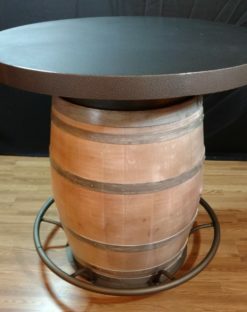 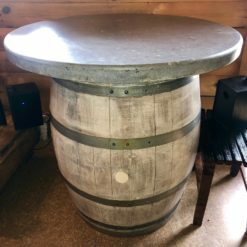 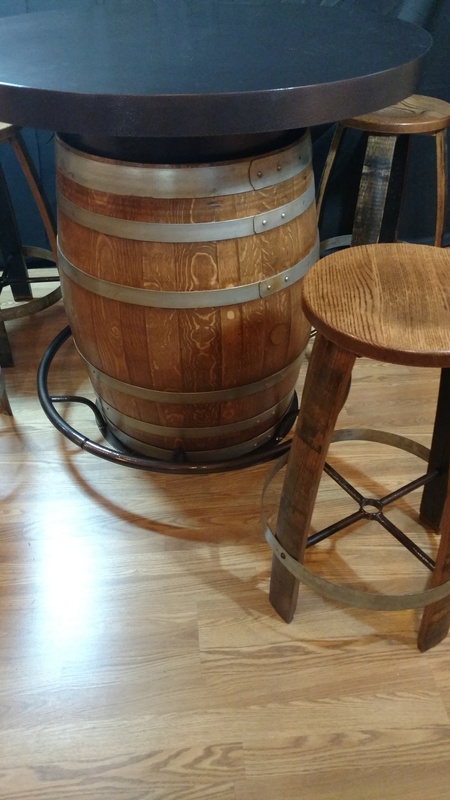 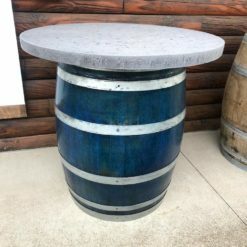 30″ diameter X 18″ height.